The Xbox is a home video game console and the first installment in the Xbox series of consoles manufactured by Microsoft. It was released on November 15, 2001, in North America, followed by Australia and Europe in 2002. 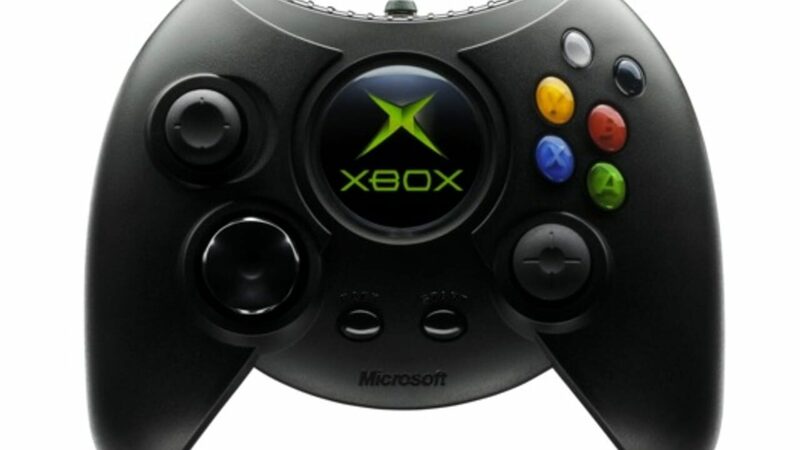 It was Microsoft's first foray into the gaming console market. The sixth-generation console competed with Sony's PlayStation 2, Sega's Dreamcast, and the Nintendo GameCube. It was the first console produced by an American company since the Atari Jaguar ceased production in 1996. In November 2002, Microsoft launched Xbox Live, a fee-based online gaming service that enabled subscribers to download new content and connect with other players through a broadband connection. Unlike other online services from Sega and Sony, Xbox Live had support in the original console design through an integrated Ethernet port. The service gave Microsoft an early foothold in online gaming and would help the Xbox become a relevant competitor to other sixth-generation consoles. Xbox's successor, the Xbox 360, was launched in November 2005. The Xbox was soon discontinued beginning with Microsoft's worst-performing market, Japan, in 2005. Other countries would follow suit in 2006. The last Xbox game in Europe was Xiaolin Showdown released in June 2007, and the last game in North America was Madden NFL 09 released in August 2008. Support for out-of-warranty Xbox consoles was discontinued on March 2, 2009. Support for Xbox Live on the console ended on April 15, 2010. Xbox launched in North America and quickly sold out. Its launch in that region was successful, selling 1.53 million units three months after launch, which is higher than its successor Xbox 360, as well as the GameCube, PlayStation 3, Wii U, and even the PlayStation 2 and Wii. The Xbox has sold 24 million units worldwide as of May 10, 2006, according to Microsoft. This is divided out to 16 million units sold in North America, six million units in Europe, and just two million units sold in Asia, Australia, and New Zealand. The Xbox was almost always behind the PlayStation 2 in terms of sales, although in April 2004, the Xbox outsold the PS2 in the U.S. Despite lagging far behind the PlayStation 2's sales, the Xbox was overall a success (especially in North America), keeping a steady second place in the generation sales. 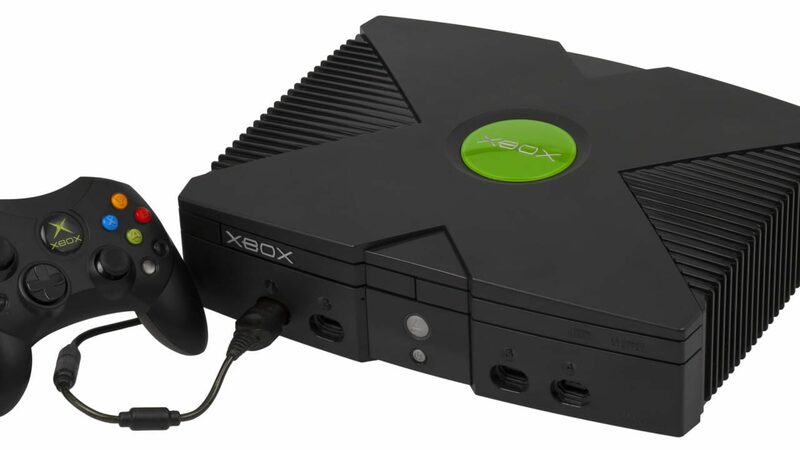 The popularity of the Xbox, as well as (in the United States) its comparatively short 90-day warranty, inspired efforts to circumvent the built-in hardware and software security mechanisms, a practice informally known as modding.